1. Webinars can be purchased individually for $40.00 each. 2. I offer a webinar bundle deal: 2 webinars of your choice from the menu below for $65.00 or 3 webinars of your choice for $95.00. 2. Become a Patron on my Patreon site at the $40.00/month tier or higher (you can cancel at any time). This gets you access to ALL existing webinars, ALL future webinars, and other rewards on a monthly basis! In addition to the monthly webinars, you’ll receive a patrons-only pdf of most recent translations & excerpts of current writing, mp3 audio meditations (with translations of 2 goddess Gayatri Mantras), and regular updates on my writing progress on each Monday of the month. Patreon is the best value. In this session, I un-pack the mysteries of Kundalinī through the teachings of Shri Kshemaraja, the prolific master of medieval Kashmir and author of the Recognition Sutras. Click here to learn more. Drawing from Pūrnānanda’s original teachings of not one but two mūlādhāras. Experience the original insight teachings of Pūrānanda, a true Tantric master, as he reveals the liberating power of Kundalini when engaged in the original practice of Tantric Yoga. Click here to learn more. Learn how these Mothers represent the emotional body of all human beings and how they can each be transformed into powers of liberation through this practice. Click here to learn more. 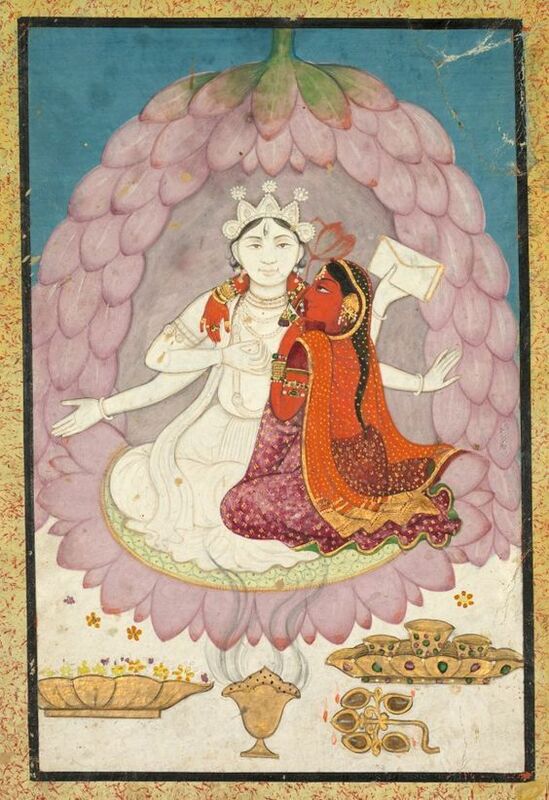 In this session, I will draw from newly translated passages from Tantric ritual manuals to explain the practices poetically referenced in the Kundalinī Awakening testimonies of three celebrated Tantric Masters of Kashmir: Abhinavagupta, Kshemarāja, and the poetess Lallā (Lalleshwarī). Click here to learn more. In this webinar, we will receive the true meaning, beauty, and practice of the Chakra seed mantras, as drawn from un-published Tantric sources. We will immerse in ecstatic teachings celebrating the Chakra Seed mantras as the liberating power of Shiva (Awakened) Consciousness – presented as the birthright of all human beings to experience. Click here to learn more. In this webinar, we will receive the experience of a profound vision as described by the Visionaries who had it. We will discover why Kundalinī is called Chaitanyā, the Power of our “Highest Awareness,” who presides at Sahasrara Chakra. Click here to learn more. In this two-part webinar, students will be introduced to the central role of Manipūra and its seed syllable, HRŪM, as taught in several Tantras dating from the 6th to the 17th centuries. This will include a Manipūra sādhana segment in which students will be led through the forgotten Ucchāra (sacred ‘utterance’) practice with ‘fire’ mantra HRŪM, as taught in our sources. Click here to learn more. In this introductory session, we will uncover the central place of ‘OṂ’ and sacred sound in the ancient roots of the Yoga tradition. Students will be introduced to the Gāyatrī Mantra in its original context, as we discover how the truth-seekers of the Vedas engaged the liberating power of sacred sound in their daily ritual practice. This will include a reading from the most important Goddess Hymn of the Rig Veda: the Hymn to ‘Vāch,’ the Goddess of Sacred Speech. Click here to learn more. 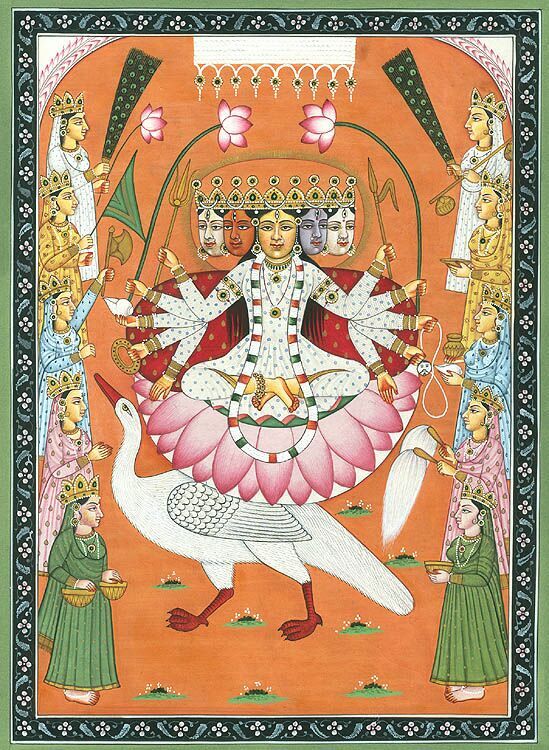 In Part II, we will learn how the feminine term Gāyatrī, or 'Song,' came to mean the liberating energy latent within the unbroken utterance (ucchāra) of the primal syllable AUM, when engaged correctly; we will dive into the earliest passages which reveal how this practice produces the impelling light (Sāvitri) of the metaphorical Sun, which removes all darkness within our awareness. Click here to learn more. In Part I and Part II of 'AUṂ & the Mystical Symbolism of the Gāyatrī Mantra', Christopher introduced the yogic symbolism of each keyword in the Vedic Gāyatrī mantra, as revealed in later Tantric sources. In this final Part III, we will go even deeper into these topics. Click here to learn more.